In this month's Police Grants eNews, Therese Matthews talks about outside-the-box ways to fund your agency's equipment and training needs in the New Year. Matthews also explores grant-funding opportunities for tactical gear and special ops needs. 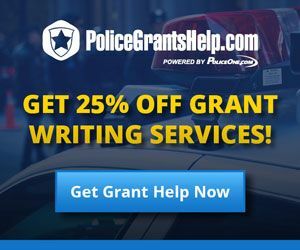 With a whole year of new grants opportunities on the way, make sure to contact the PoliceGrantsHelp team to help your agency identify, write and submit for the grant funding you need. Get a full scene scan plus HDR imagery in 1 minute and 26 seconds, with real time auto registration. This is the laser scanner you’ve been waiting for. 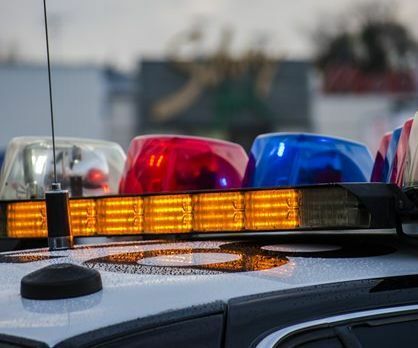 Hundreds of federal, state, corporate and private foundation grant-funding opportunities support specialized law enforcement equipment and gear.